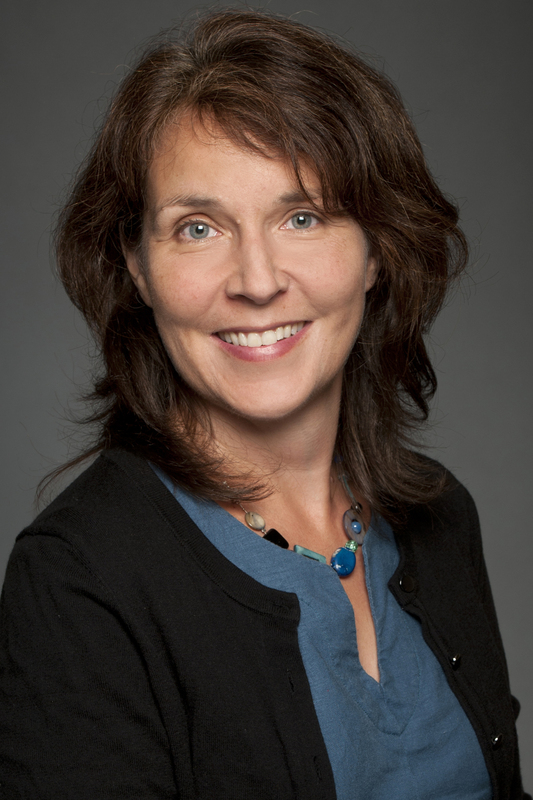 Julie Paquin is Associate Professor at the University of Ottawa's civil law section. She holds graduate diplomas from McGill University (D.C.L., Ll.M.) and Université de Strasbourg III (D.E.A.) and a law degree from Université de Montréal. Before joining the civil law section, she was a Wainwright Fellow at McGill Faculty of Law. Non-solicited applications and requests for information about research assistantship opportunities are welcome. More information on ongoing funded research projects is available on my personal website.